Ryan Giles says it can. In fact, his business and his life were changed forever when he found a book that described the six key components to build a better business. In short, his life gained traction. Traction is also the title of the book by Gino Wickman that explains the Entrepreneurial Operating System (EOS®), which is rooted in the knowledge that the amount of success a company has depends on the degree to which these six key components™ are strengthened — vision, people, data, issues, process and traction. After ten years running his fifth business, Giles was tired of the same old problems with his people, processes, and profit. He wanted to run the business instead of the business running him. He sought a certified EOS® implementer to help him get his business running on EOS®. In a short amount of time, he solved his people issues, culture and process problems, and became very profitable. He eventually sold the company to become a certified EOS® implementer. “I realized that while I had been successful in the business world, my passion was being a mentor to other business leaders,” said Giles. 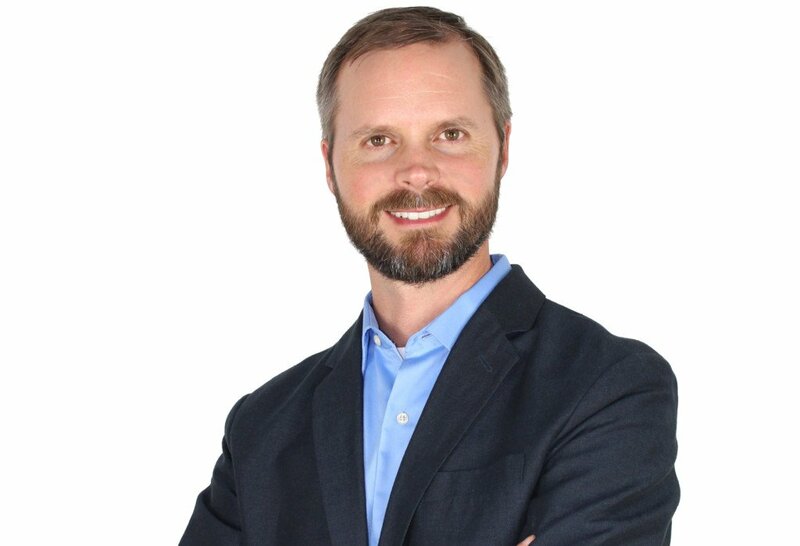 Giles has facilitated and coached companies ranging from three employees to 1,200 and spanning Canada to Florida. His primary focus region is from Tallahassee to New Orleans because he is the only certified implementer in these areas. While anyone can read the book and glean insight, the best means to guarantee satisfaction is a certified implementer, each of whom undergoes intensive training, maintains a steady client list and posts a client satisfaction rating of no less than 8.75 out of 10. Giles is confident enough in his client success rates that he offers a money-back guarantee if a business is not pleased with the results. This initial 90-minute workshop is free and acts as a way to learn how EOS® can help you get what you want from your business. Recently, Giles has progressed a Pensacola-based engineering firm through their initial sessions. At the beginning of the session, team leaders were overworked and lacked a clear plan to achieve their goals. Through a concise accountability chart, the team left with a clear vision of expectations and defined roles. They also created a leadership team scorecard and their first set of quarterly goals. The company is primed for their next meeting in which they will define focuses for the future. “I trust in the EOS® process because it’s worked in my own company and my own life,” said Giles. Are you getting everything you want from your business? If not, EOS® and Ryan Giles can help.